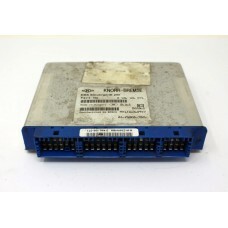 We have a huge variety of both used & recycled truck electronics available for immediate purchase. All truck electronics are removed from their host vehicles by our experienced engineers and are dry stored in our purpose-built, air-conditioned warehouse. We are a specialist commercial vehicle breaker with access to an unparalleled range of parts. 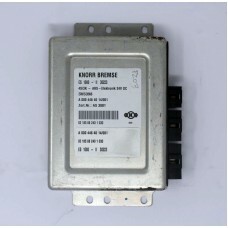 We are a reliable source for all your truck electronics and accessories. We guarantee the condition of used truck electronics with a 30-day repair or replace guarantee, plus our recycled items come with an extended 3-month warranty for that extra piece of mind. We aim to test all our electronic truck parts to ensure they are fit for purpose. You can see whether a part has been tested by looking out for the orange tick on product pages. 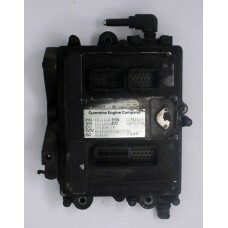 We have in stock right now truck suspension control units, truck ECUs, truck light control modules, truck instrument clusters, truck gear shift selectors, truck tachographs and much more. 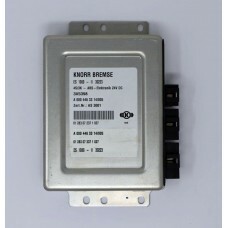 These electronics are available for most trucks, including MAN, Mercedes, Scania and Volvo trucks. We also have electronics made by Siemens. We break many trucks for their electronics. Because of this, our stock is regularly rotated. If you see something you need on our website, we recommend you buy it or call us to secure it. Our used truck electronics do not stick around for long! 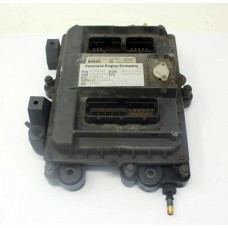 1999 Mercedes 815 Atego Air Suspension Control Unit (ECAS) OEM Number: 446 055 405 0..
2001 Mercedes Atego 1823 ABS ECUThis item has been fully tested. Part No. 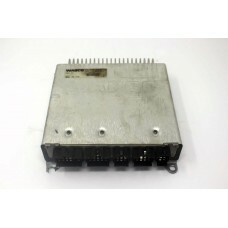 0 486 104 032..
ABS ECU Module 2002 Mercedes Atego 1823Part No. 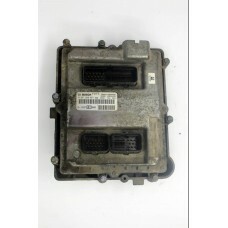 A 000 446 40 14/001..
Mercedes 1823 Atego Instrument / Dashboard ClusterModel/Type: 1556. 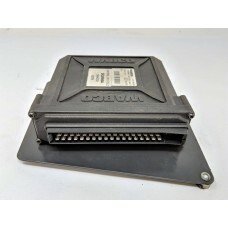 151002000001 OE Number: A 001..
Mercedes Atego 815 ABS ECUPart No: 000 446 33 14/002..
Mercedes Atego 815 Digital Dashboard Cluster Part No: A 001 446 50 21 ZGS 003Type: 1556.1500020..